maintaining a rich collection of print, electronic, streaming, and digital materials related to the curriculum. 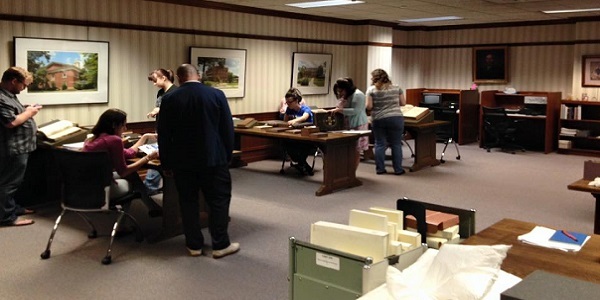 maintaining an extensive collection of primary materials and resources related to the Southern Appalachian Region, Berea College, and the surrounding area in Special Collections & Archive. supporting research on the Southern Appalachian Region and Berea College’s unique history. 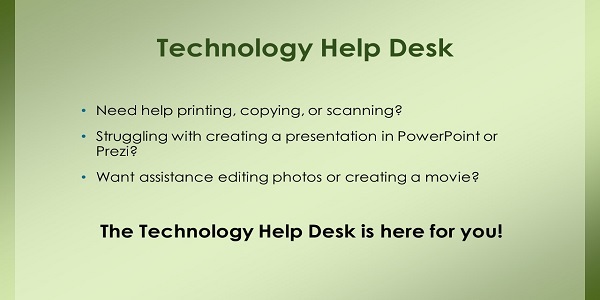 providing access to and assistance with technology to support class assignments – video editing, workstations, software, printers, scanners, large monitors, media equipment, etc. 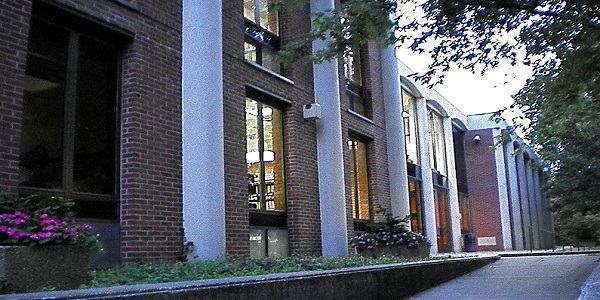 providing a welcoming environment with a variety of comfortable individual and group study spaces. assisting students to enhance their skills in locating and evaluating information. 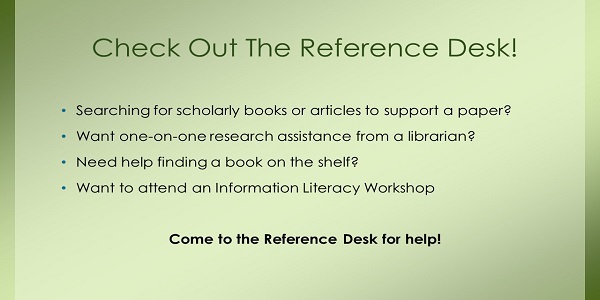 teaching research skills through library instruction sessions for courses and workshops. developing research guides to support courses and specific topics. 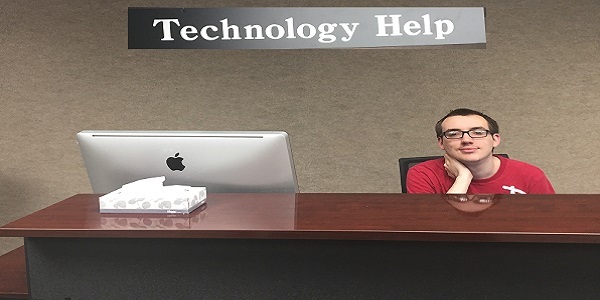 providing research assistance and instruction on a drop-in basis at the Reference Desk. providing more in-depth consultation by appointment. 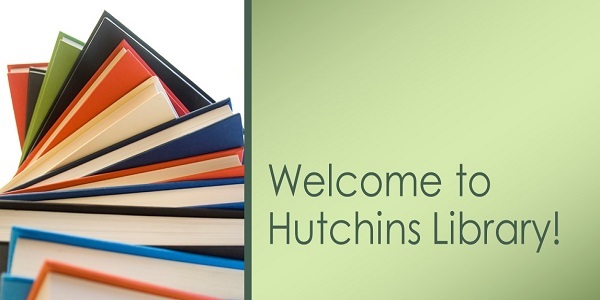 Hutchins Library provides resources and services appropriate for an undergraduate, liberal arts college to meet the educational, professional, and recreational needs of students, faculty, and staff. To support the curriculum by providing access to materials in the most appropriate format. 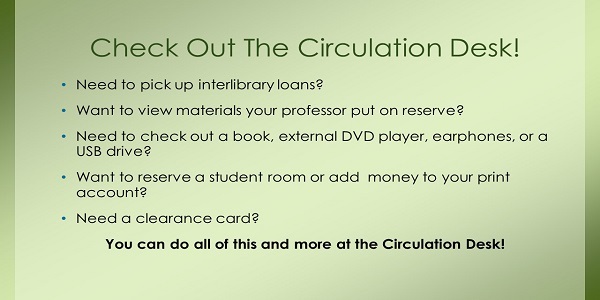 This includes developing local collections of print and non-print materials and providing access to off-campus resources. To participate actively in the instruction of students in the location, use, and evaluation of appropriate information. 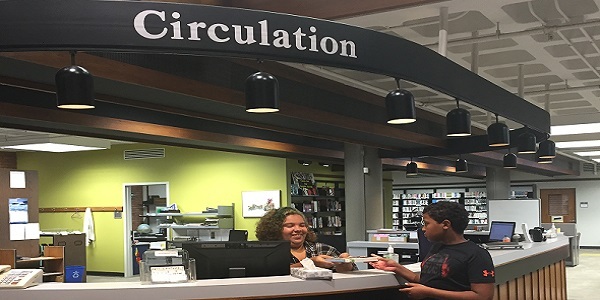 To support the professional development of faculty and staff by developing appropriate local collections of print and non-print materials and by providing access to off-campus resources. 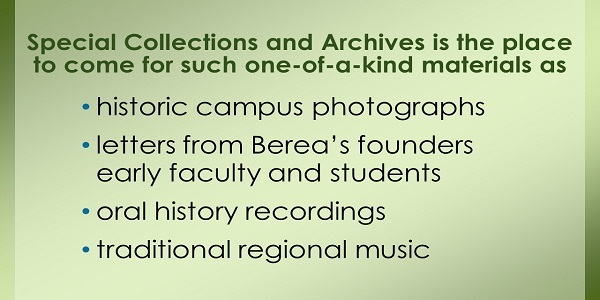 To collect, organize, and maintain the archival records of Berea College and other appropriate archival/manuscript materials. To develop a comprehensive collection of resources on the southern Appalachian region in selected subject areas to support the research of students, faculty, and visiting scholars. 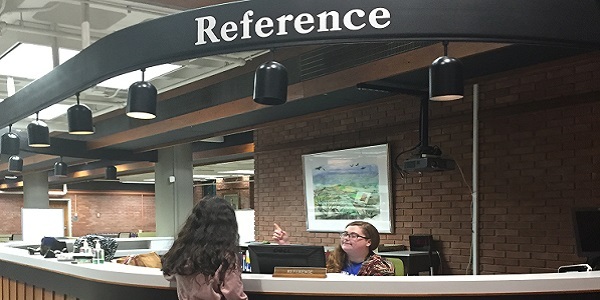 To serve as an information resource for the total Berea community and to cooperate with local organizations and groups in promoting information services to Berea and Madison County.